Haggerston School believes that for students to gain the greatest benefit from their education it is vital that they attend school every day. The School aims to provide an environment which enables and encourages all members of the community to reach out for excellence. Students should be at school, on time, every day the school is open unless the reason for the absence is unavoidable. It is very important that parents/carers make sure that students attend all of the time. As a guide students should aim to be at school by 8.35am so they are on time for line up. As a school we are striving to achieve an overall attendance that exceeds both local and national averages and continues to improve from year to year. Below is the overall school attendance for the last three academic years. 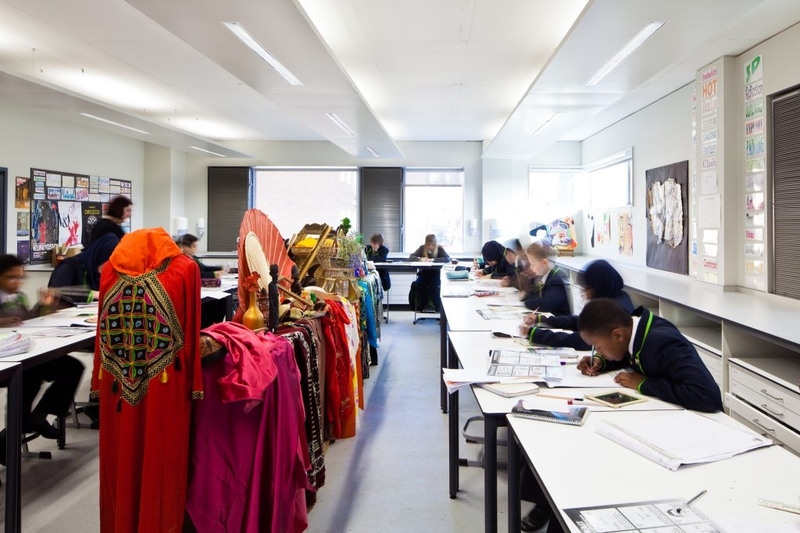 At Haggerston School we have the high expectation that every student should be striving to achieve 100% attendance every academic year, and our goal is to see the whole school figure rise towards this. Any absence affects the pattern of a student’s schooling the regular absence will seriously affect their learning. Any absence disrupts teaching routines, and so may affect the learning of others in the same class. It is widely known that the link between a student’s attendance and attainment is irrefutable – students who miss large amounts of school do not achieve as well as those who attend regularly. Poor attendance habits follow through from secondary school into employment. Schools are frequently asked for attendance and lateness percentages when writing references for students who are applying for sixth form, college, apprenticeships or university. 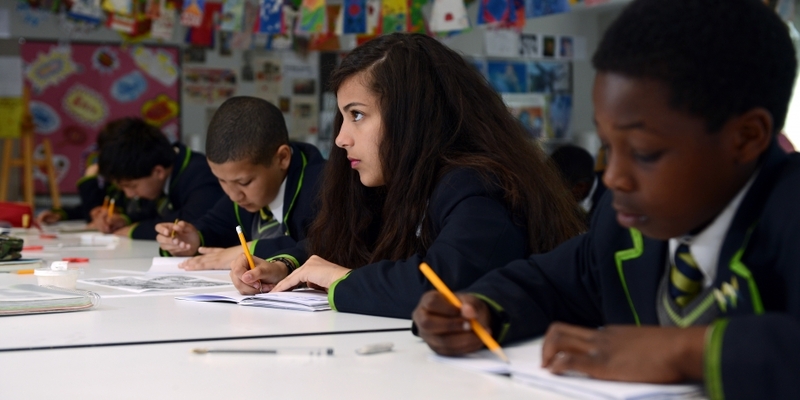 Once a student’s attendance drops below 98% there is a significant drop in the number of grade A to C including English and Maths that they achieve.